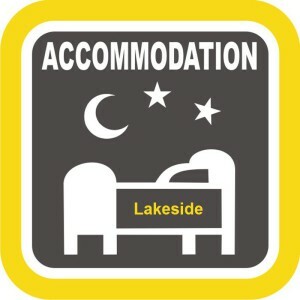 Lakeside offers beautiful mountain and lake views and is only 5 minutes away from popular Muizenberg beach. There are two local shopping centres, beautiful parks, a golf course, the local railway runs from Cape Town to Simonstown and is easily accessible to the M3 freeway. Whether you’re starting up or scaling down, this is a suburb which offers a wonderful lifestyle at affordable prices. Due to the area’s many attributes, residential properties in Lakeside are in constant high demand across all sectors of the market. Because of the sustained demand for homes in the area, property values tend to appreciate steadily. Apartments are in high demand between R1 -2m, entry-level homes and cottages start from around R1.5 – 2.5m, ranging up to around R3.5m and more for a spacious family home. 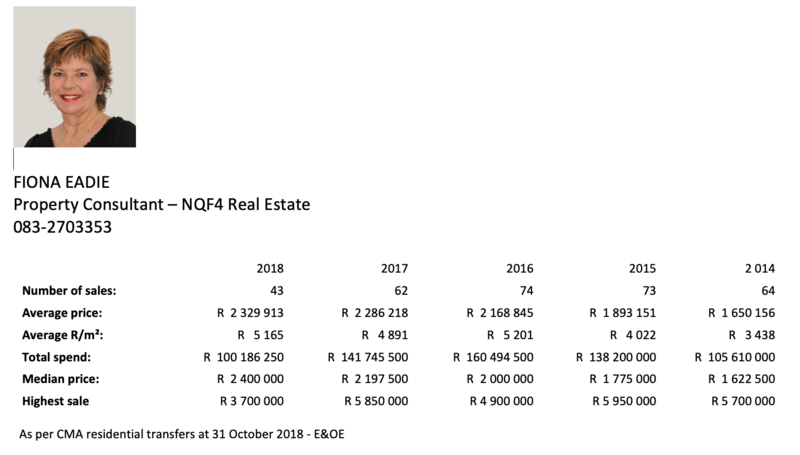 In sought-after Upper Lakeside, properties can fetch prices in excess of R5m and are generally snapped up when they come onto the market. 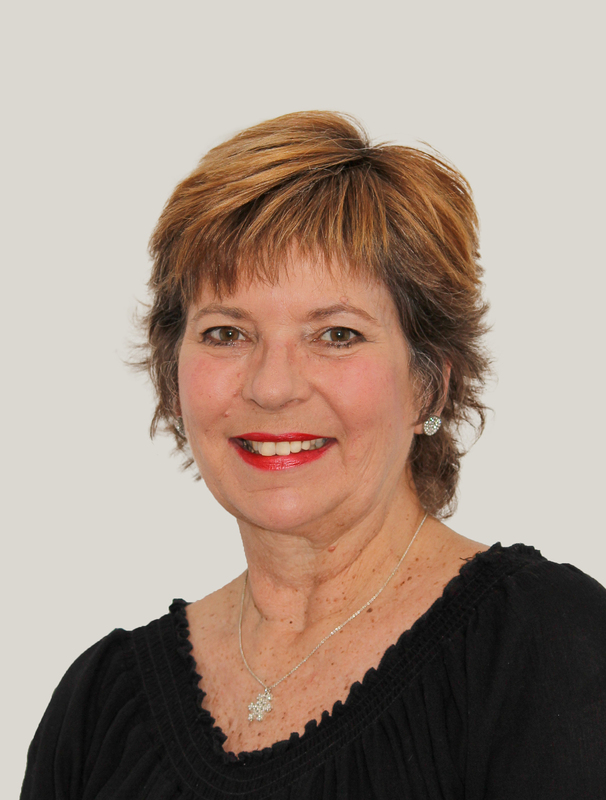 I have lived in the area for over 30 years and am passionate about Lakeside as I believe it offers the best value in Cape Town – As Cape Town warms up we are seeing a fresh increase of enquiries and whether you are thinking of buying, selling or renting I would be delighted to assist you!